I DID the same wish! It seemed an obvious choice to me too! Love the last picture, you look like a model my dear. I wish I could re-live my wedding day too, Mine was only 3 weeks ago but I feel like small things are slipping away from my head already. Good thing for pictures! You look beyond beautiful at your wedding!!! And I love your long vail, I am going for the longer the better too! This is exactly what I said!! I could relive this day over and over and over again, and I dont think it will ever get old! I would also relive my bachelorette weekend too - that would be my second pick. Love your re-live............very nice and beautiful!!! 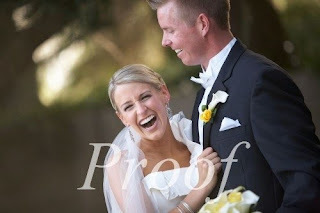 i seriously covet your wedding photos...they are so beautiful! Good choice! I think I need to relive mine because I'm already forgetting moments of it (it was over 4 years ago). It was such a whirlwind that it would be nice to relive to catch different parts of it. I also love your wedding dress! You are a beautiful lady so it is only fitting that you looked smashing on your wedding day! your dress is to die for!!! 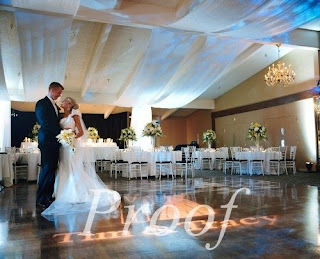 beautiful wedding pics! Aww, I love how blissfully in love you are Tracy! Love love your wedding photos too, as always! aw how cute! i still love your dress! Everytime i see it, i want it! awwwwww, it looked like it was such a magical day. I understand why you would want to relive it over and over again. I don't think you could've picked a better day to relive... I still cannot get over how beautiful you were, and how beautiful you're whole family is... I can see the crazy love on your face and it just makes me happy. good choice :) i'd like to relive that aswell! love your wedding photos, you looked stunning!! Your pictures are absolutely gorgeous! What a wonderful day to want to relive! This was ALL your idea and such a good one too!!! You could relive this day over and over again by the look of joy on your face! oh my heck those are beautiful!! I can't wait for my wedding! I don't want to relive any of the days I've had so far. Haha, unless I changed something that happened in them. I agree! 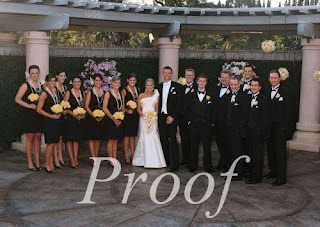 I'd totally relive my wedding if I could! i would relive our trip to St. Thomas! Best vaca ever!!! Honestly, I am so glad you said this b/c I really wanted to see more pics from the wedding.. and I'm not kidding.. haha.. 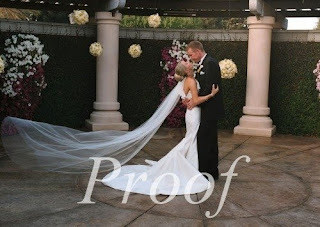 I saw you posted on Kelsey's blog yesterday and I thought "I hope she does more from the wedding or honeymoon!" I'm a cheeseball and need a life. That is all. hahha! You look fabulous, girly.. FABULOUS! And I would totally pick my wedding day, too if I looked as fabulous and happy and absolutely aglow with joy as you did on your day! XOXO! It goes by far too fast doesn't it? I would love to do mine over again and again. That last photo is so fabulous btw! So sweet and beautiful pictures! 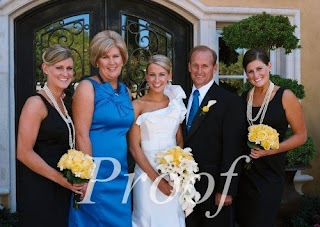 Your wedding was so beautiful and I don't blame you for wanting to relive it! It must bring you right back to the day when you look at these photos. I would wish the same ~ but make it a year earlier so my Dad could have been there. I was so relaxed that day and we did not get married until 7pm! I would love to relive it ~ it was the best party!